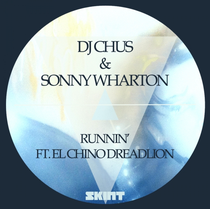 Part two of a three set package on this one, a new collaboration between Spain’s DJ Chus and the UK’s Sonny Wharton. With remixes from Manuel De La Mare, Mathew Codek and Zenbi, it’s the full vocal and the X-Press 2 mixes that we’re focusing on here. The X-Press 2 mix takes the track on a more down-tempo journey, think sunny afternoon warm-up in a festival tent, with its deep beats and warbling sounds. It works well. Our preferred choice though is the full vocal, where the Rasta style vocals of the fantastically named El Chino DreadLion chant about the people runnin’, all the while an underlying chunky, tech house beat drives the track into main room action. It all works well together, the style of El Chino’s lyrics sounding great over the tribal beats. This is a great sound from two producers who are always bang on with their productions. 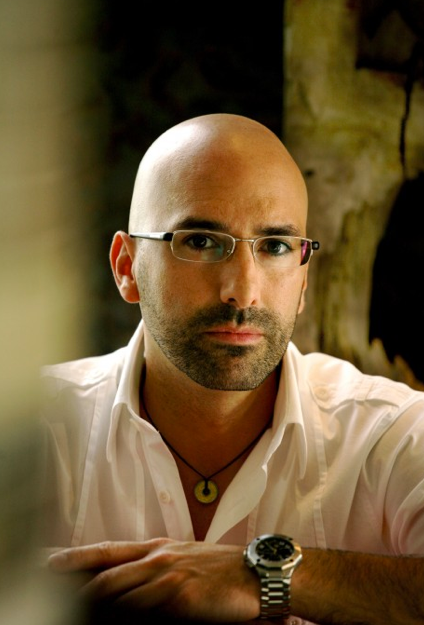 Chus, with his own productions and his trademark Iberican sounds with Ceballos. 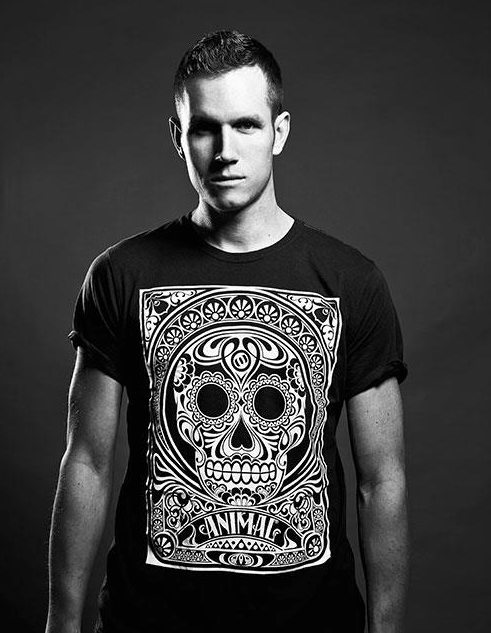 Sonny, with his avoidance of mainstream cheesy electro, no doubt influenced by his successful Whartone label and regular club nights. Think it’s out next week, have a listen below.